Go to new heights in Breckenridge this winter! Make a resolution you will actually keep and come stay at the Grand Lodge on Peak 7. Across the street from the Snowflake Chair Lift and 3 blocks from Main Street, this family-run property offers comfortable, slope-side condos with full kitchens. Videos, photos, maps & reviews of every condo. Main Street Station, Water House, River Mountain Lodge & more. Free on-demand town shuttle. 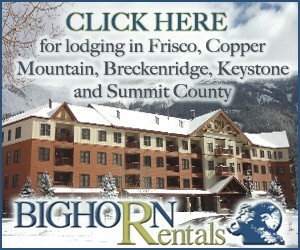 Bighorn Rentals: Best Choices in Summit County! 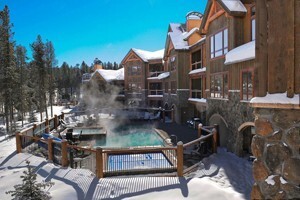 Offering everything from affordable Breckenridge lodging to luxurious Keystone Resort lodging and everything in between. Great deals, click for more information! Grand Colorado on Peak 8: New Heights for 2019! Go to new heights in Breckenridge this winter! Make a resolution you will actually keep and come stay at the Grand Colorado on Peak 8. 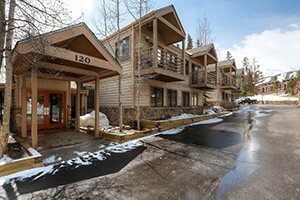 Affordable, high-quality one-and-two bedroom condos near the lifts and town of Breckenridge! Streamside, ski-in, and pet friendly, too! Powder Flash Sale: Stay at Grand Timber Lodge in Breckenridge, CO and save up to 60% on lodging when you book by 2/22/19. The perfect combination of alpine elegance and ski-in/ski-out location, just 3 blocks from Main Street, at the Snowflake chairlift. 1 - 4 bedroom condos with hotel amenities. Find your perfect vacation rental. Options include ski-in/ski-out, hot tub, studios to 5 bedroom homes. Shuttle to mountain and secluded sites. Located right on Main Street, this new Wyndham property features condos of all sizes, great views, rental shop, outdoor hot tubs and heated pool. Vacation rentals in Summit County. Stunning mountain views surround the luxurious rooms & suites. Optional jetted spa tub or fireplace. 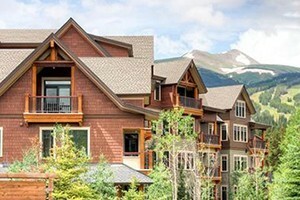 Specializing in ski condos and vacation home rentals in Breckenridge and all across Summit County. Mountain views, slope side access and impeccable customer service are why our guests keep coming back for years. See our testimonials to learn why! 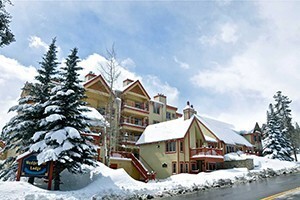 Ski in/ski out apartments and condo lodging at Copper Mountain at Copper's Center Village. Ranging from cozy studios to luxurious homes. Plan your vacation and book with confidence across our Vacation Rental network with the best possible rates and guarantees. Invited Home is a leader in private vacation homes. Take advantage of extras like local discounts, car rentals, lift tickets, or a catered dinner. Enjoy mountain and lake views, from beautifully furnished condos for your next unforgettable vacation. Our vacation properties in Breckenridge, Copper Mountain, Frisco and Silverthorne come with discount lift tickets and ski rentals! Well located for the ultimate experience in the heart of Breckenridge. 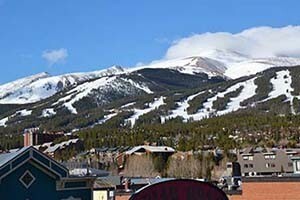 Affordable, downtown Breckenridge Vacation Rentals - 1 and 2 bedroom condo rentals all within a 5 minute walk to lifts. Locally owned and operated Grocery Delivery Service- Why waste any vacation time? Just give us your grocery list and we'll take care of the rest! Spend your next Breckenridge vacation in our mountain condos with hotel amenities. Free town shuttle, downtown Breckenridge, located across from Four O Clock Run. Beautiful mountain lodging throughout Summit County. Town homes, lodges, studios - take your pick! Find all the awesome amenities you desire. Spectacular scenery! SkyRun is locally & veteran owned lodging company offering a selection of private homes, chalets and condos suitable for any budget. Offering the best of Keystone, CO luxury and and affordable rentals, Summit County Mountain Retreats can match you to the perfect lodging. Perfect lodging for the whole family! 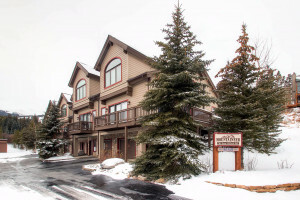 We offer affordable vacation lodging in Keystone, ranging from ski condos up to large private homes. 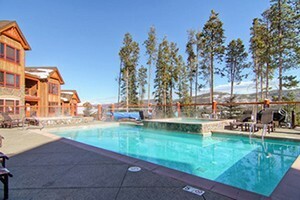 Stay in our great selection of vacation rentals and enjoy the outdoors in the resort towns of Summit County, Colorado. 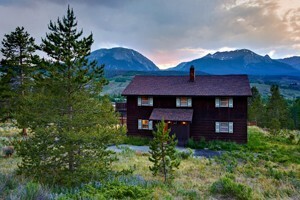 Vacation rentals in Summit County Colorado, with luxury to discount properties in Silverthorne, Dillon and Wildernest. Pick your perfect Breckenridge Lodging!